FREE Printables from Love The Day - The collection includes: a heart-shaped Valentine holder, an “I Love You” banner, “Be Mine” tags, triangle flags, and “Sweet Heart” Valentines to give to your friends. 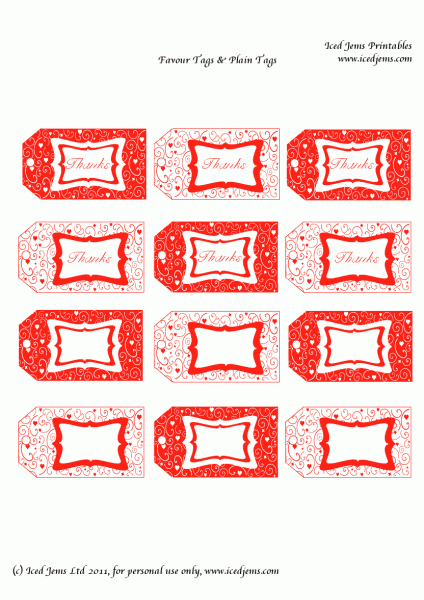 FREE Printables from Green Apple Paperie - The collection includes: party circles, favor tags, candy bar wrappers, mini candy bar wrappers, food tents, and a “Be Mine” banner. 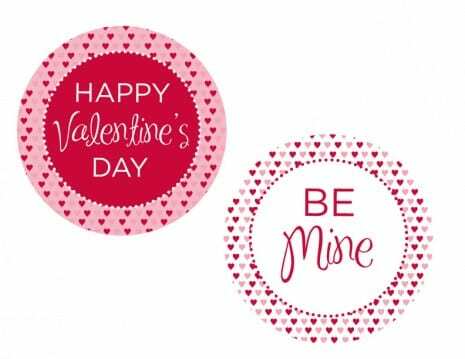 FREE Printables from Magnolia Creative Co - This collection includes: an invitation, large party circles, medium party circles, party labels, favor tags, Valentine’s Day cards, drink flags, food tents, and a “Happy Valentine’s Day” banner. 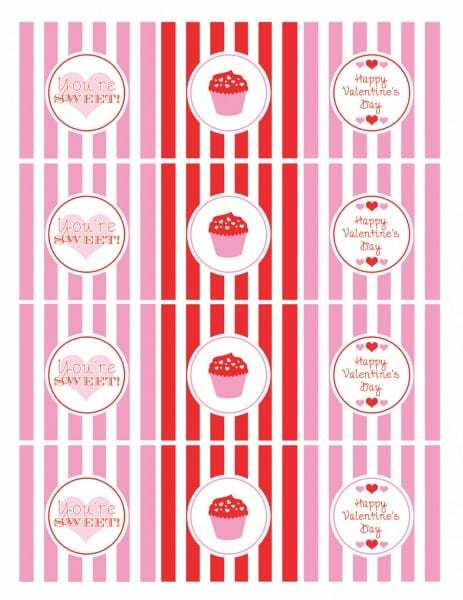 FREE Printables from Iced Jems - This collection includes: an invitation, party circles, cupcake toppers and wrappers, mini cupcake toppers and wrappers, tented cards, large candy bar wrappers, mini candy bar wrappers, favor tags drink flags, and a “Happy Valentine’s Day” banner. 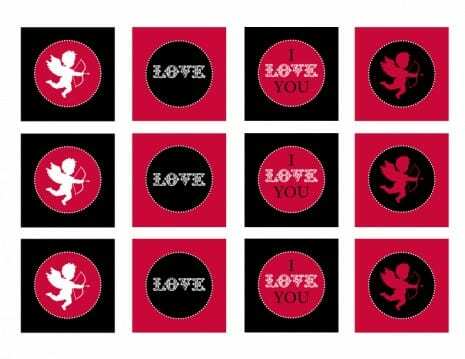 Looking for more ideas, check out all the Valentine’s Day parties on our main site.